What an opportunity! 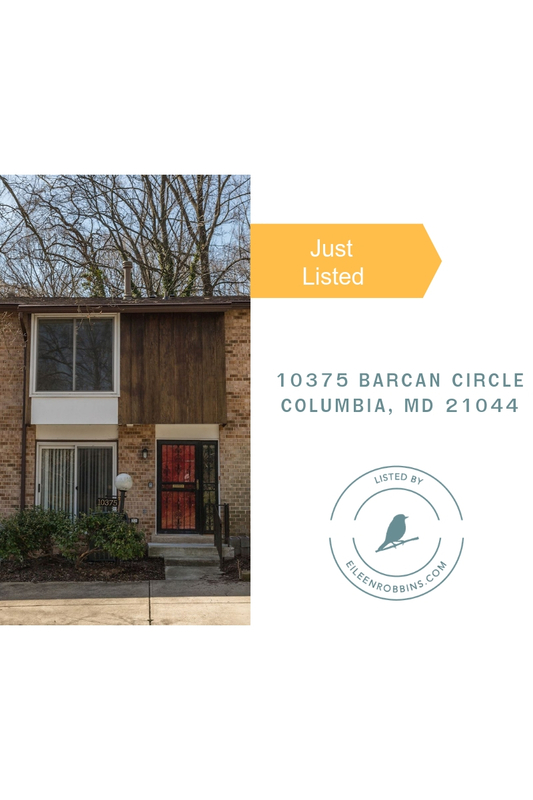 Being so close to all that living near Columbia Town Center & Wilde Lake…private backyard, parking pad for 2…updated bathrooms, new carpet & paint. MUST SEE!